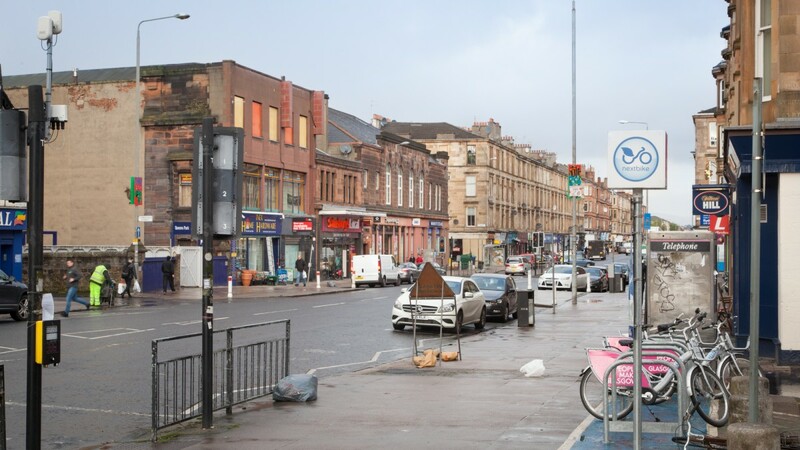 Victoria Road is one of the main arterial routes linking the southside of Glasgow with the City Centre which lies approximately 3 km (2 miles) to the north. 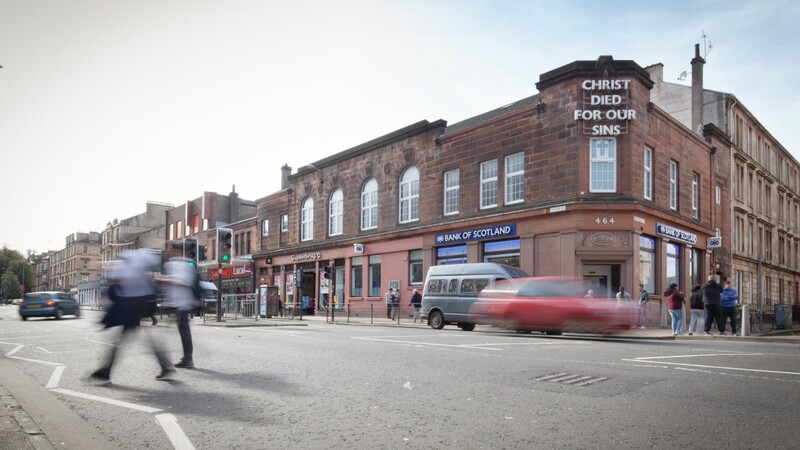 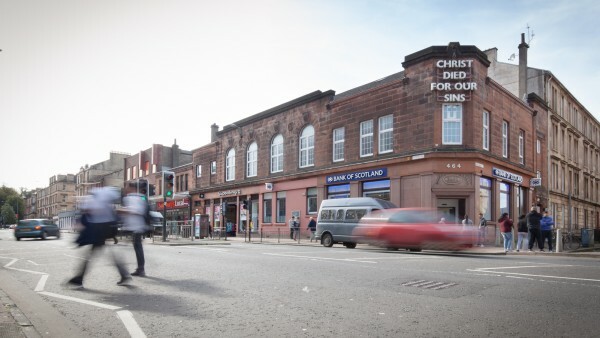 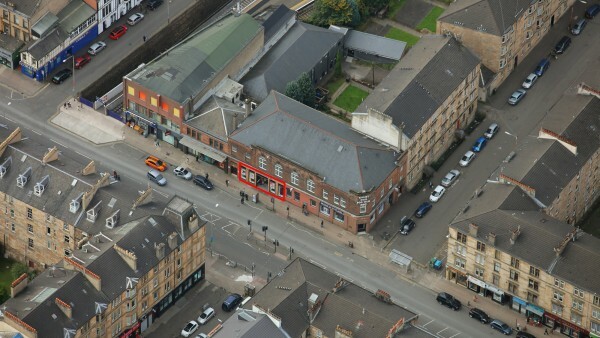 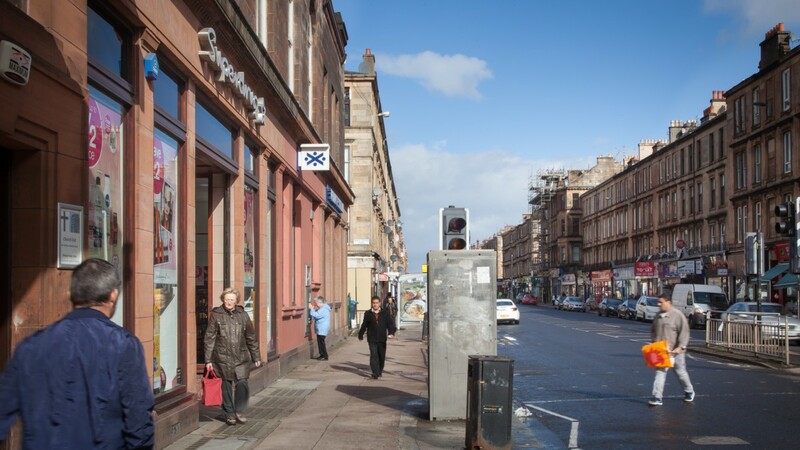 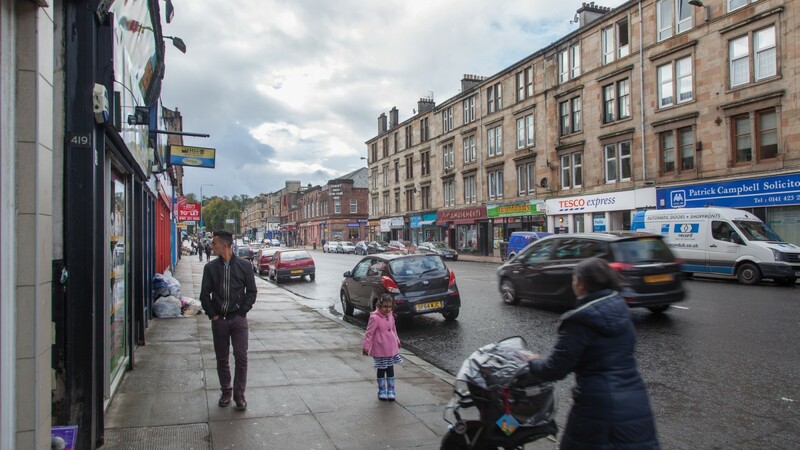 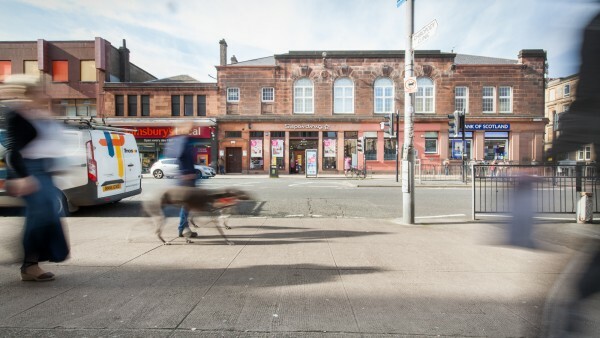 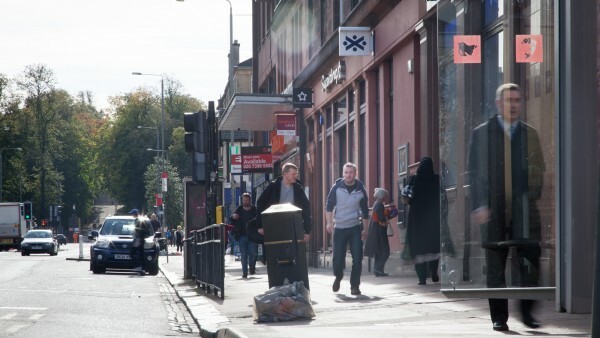 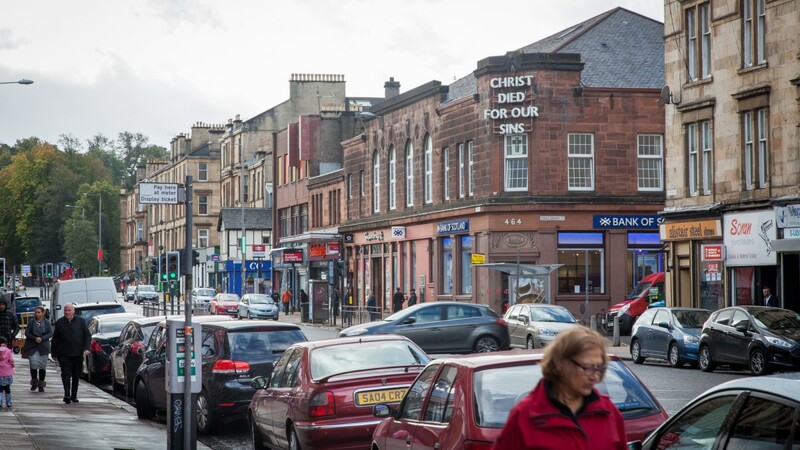 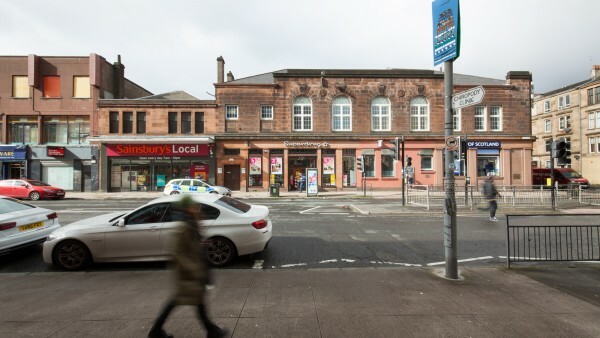 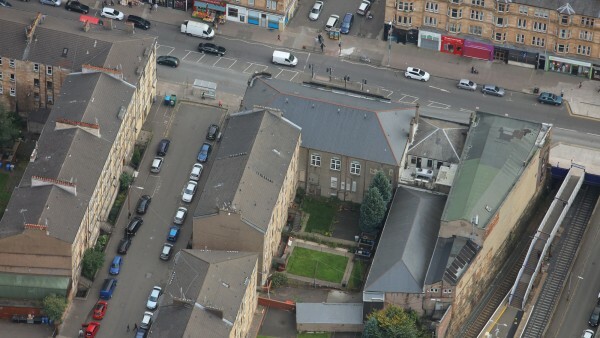 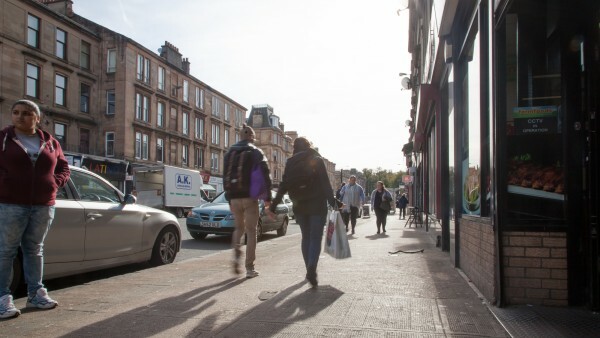 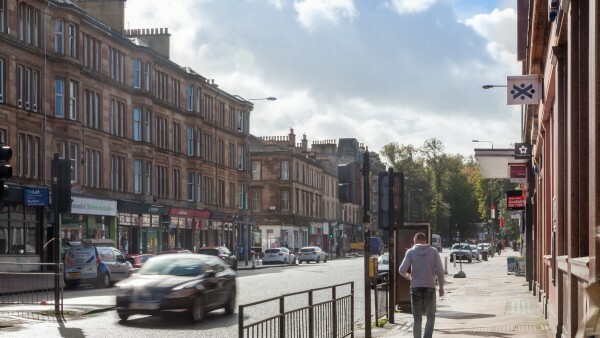 Victoria Road is a well-established retail location serving the densely populated surrounding residential community of Queens Park, Crosshill and Strathbungo with an estimated 15,000 people residing in the neighbourhood. The area is well-served by rail and bus services with both Queens Park and Crosshill railway stations nearby. 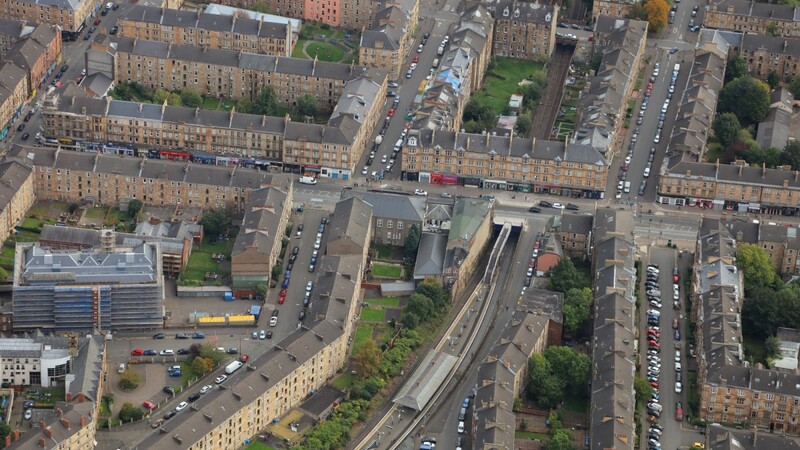 Hampden Stadium, the home of Scottish Football, is also located within 5 minutes-walk. 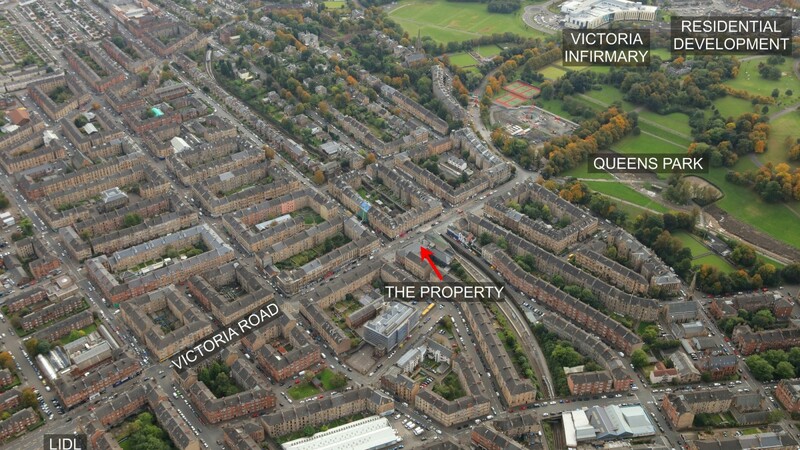 The property is situated on the west side of Victoria Road between its junction with Torrisdale Street and Prince Edward Street. 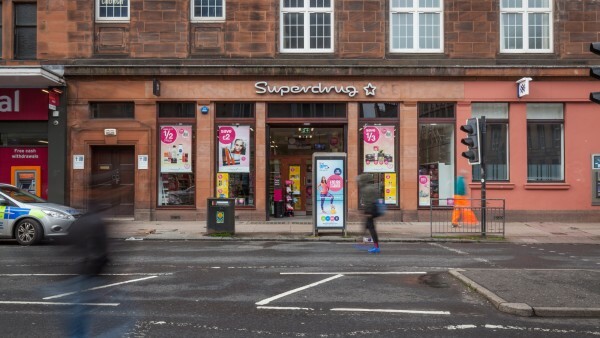 The property occupies a prominent main road location, with retail units located on both sides of the street. 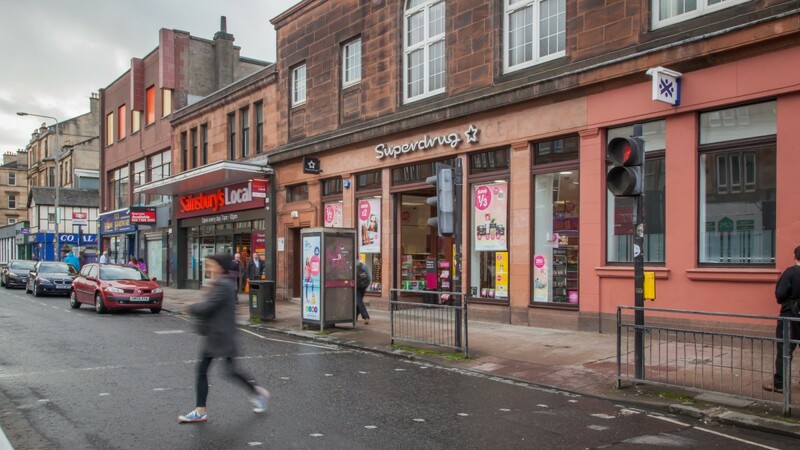 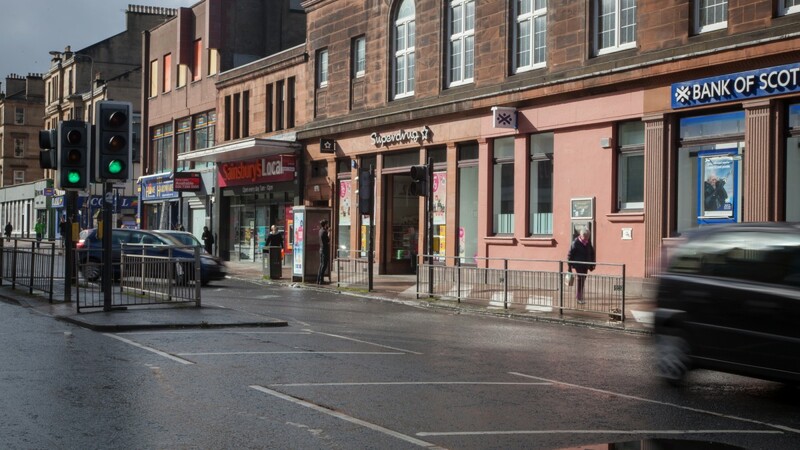 Immediately adjacent is Sainsbury’s Local and Bank of Scotland and other nearby occupiers include William Hill, Tesco Express and Farmfoods. 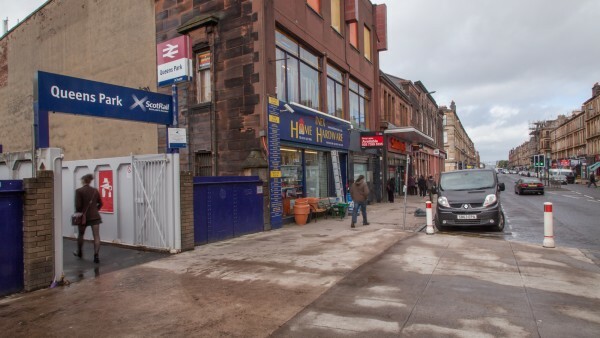 The property comprises a large two storey and basement sandstone building originally constructed as a post office. 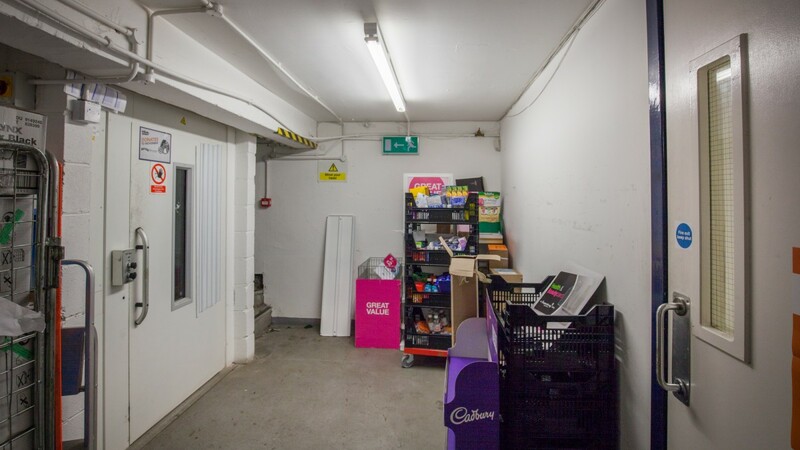 Comprehensively refurbished in 2012 by the tenant the interest for sale comprises the ground floor and basement of the building with the first floor in separate ownership. The unit has a large double frontage with an open plan sales area on ground floor. 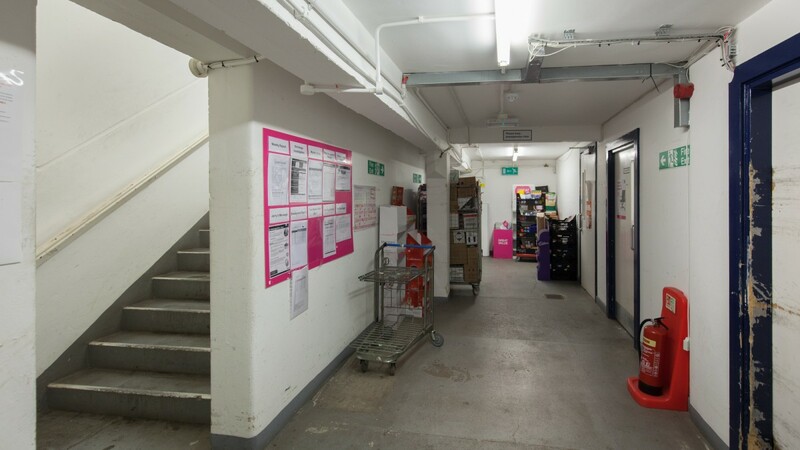 A staircase and goods lift provide access to the basement which provides storage and staff facilities. 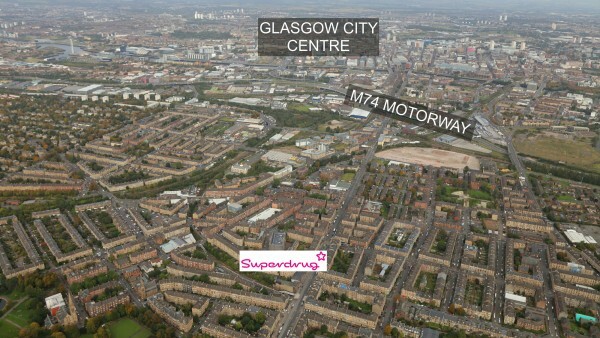 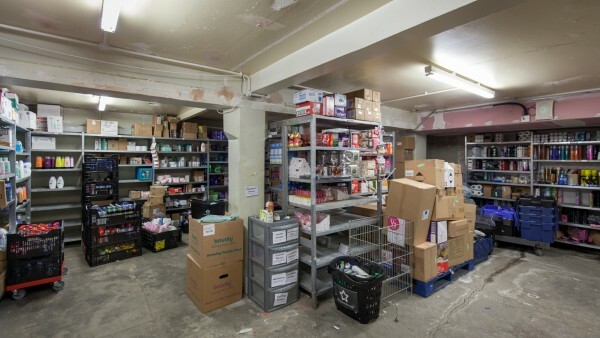 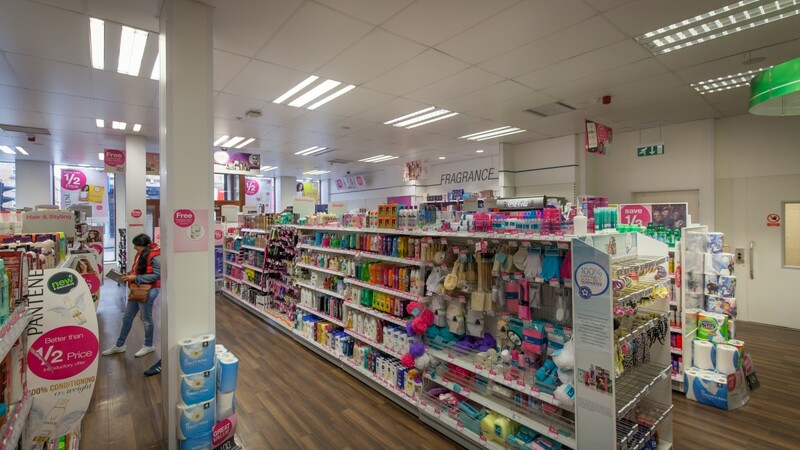 The property is let to Superdrug Stores plc on a Full Repairing and Insuring lease from 16th January 2012 until 15th January 2022. 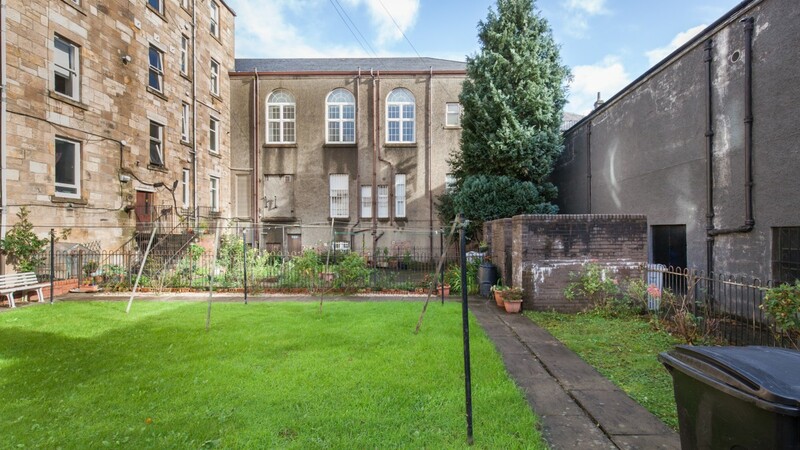 The lease benefits from an upwards only rent review on 16th January 2017. 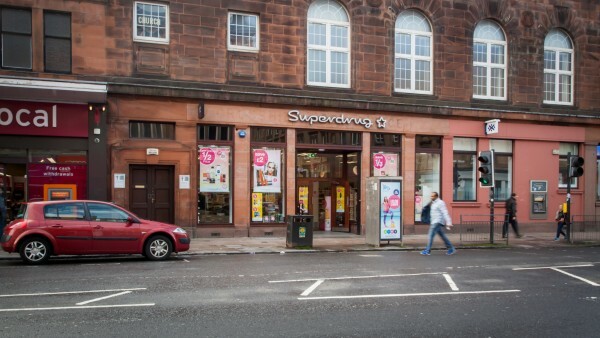 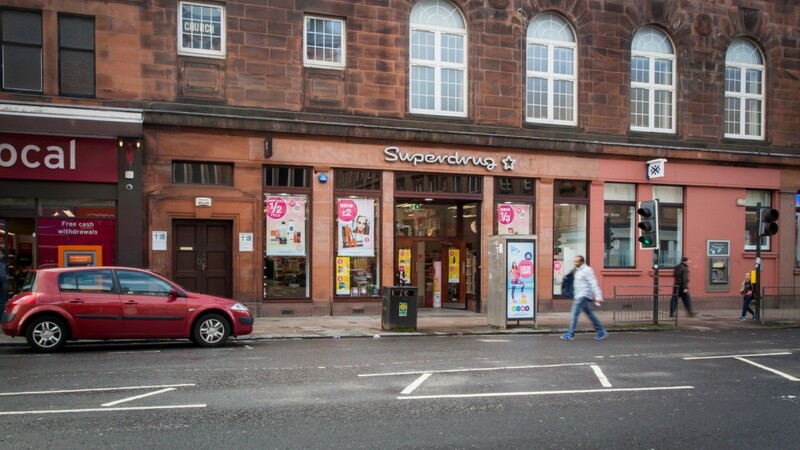 Superdrug was founded in 1964 and are the United Kingdom's second-largest beauty and health retailer currently operating over 800 stores in England, Scotland, Wales, Northern Ireland and the Republic of Ireland. 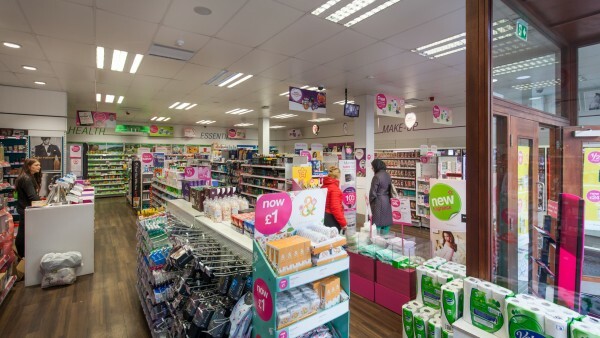 They currently have 200 in-store pharmacies and employ 14,000 people. Our client is seeking offers in excess of £475,000 (Four hundred and seventy five thousand pounds), subject to contract, reflecting a net initial yield of 8.0%. The property provides an ideal lot size for a private investor as well as an attractive net initial yield.